Videos are everywhere, from YouTube to Vines they cover over 60% of content on the Internet. Over 300 videos are uploaded every minute on YouTube alone! Coming to eLearning, major players such as Lynda.com and Khan Academy to name a few, have mastered the art of using video-based courses that are effective and engaging. This is because videos excite learners and have higher retention; using videos for your ERP training program can spell wonders both for your training team as well as the learner or employee. You may have come across several articles or blogs on why videos are so beneficial for your training program and give you an outline or steps to create them, this information is well known but isn’t of much help when it comes to implementing video-based training for ERP. Organizations want to know how exactly they can use videos in their training program or what kind of videos can be embedded in their e-learning courses to enhance the learning experience. ERP implementation most commonly deals with software training and process implementation and can be boring or mundane if you follow the click next approach. 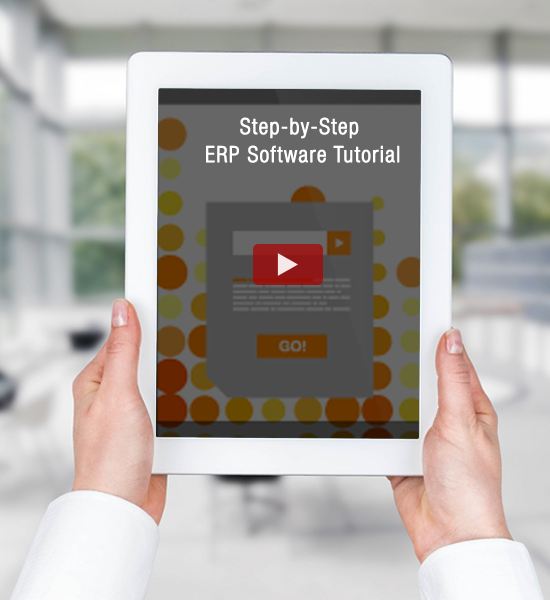 Let’s see how videos can be leveraged for ERP training. YouTube is filled with how to tutorials and demonstrations, from teaching viewers how to bake a cake and going all the way to learning how to code! This same pattern can be easily used in e-learning courses, for instance, instead of having a trainer or expert come down and take classes, you can record a session and add the video in your course. This is cost effective as you spend money only once, instead of paying the expert again and again for the same session. Learners can save these videos as resources and watch them whenever needed. Simulation courses are usually quite long and follow the ‘click this, enter that’ approach; they may be very detailed and useful. But today’s learners have a memory span less than that of a goldfish. They need everything to be quick and short but detailed like an e-learning course. This is where videos can be best utilized; you can create a two to three minute video on a single step of the entire software process. For example, you can start out creating a simple video series on how to login then followed by how to register or how to raise a ticket, all the way till logging out. Such videos not only lessen the cognitive load of watching the entire software simulation at once, but also work like a charm for just-in-time learning. You’ve seen your step-by-step video, know the features and your role in the enterprise software and you’re looking for more, this is where you can create the tips and tricks videos for your end-user. 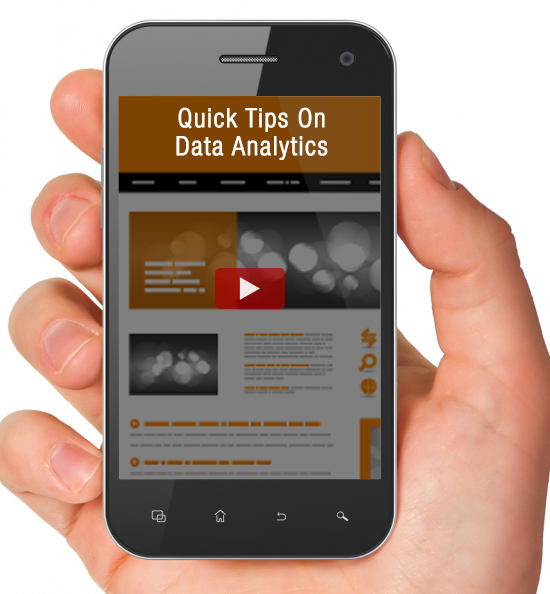 Tips and tricks provide additional interesting insights and shortcuts that will make your learners tasks easier. These videos could be short and explain a single tip or trick such as the hidden features of the tool that will make your learners say “I had no idea we could do this too”; you can take this a step further by starting it as a bi-weekly series on a mobile platform such as tips for calculating data analysis document within two minutes. These videos could serve as micro learning videos and weekly uploads will ensure continual training and knowledge transfer. Videos in ERP training and implementation are a boon for the new age learner. 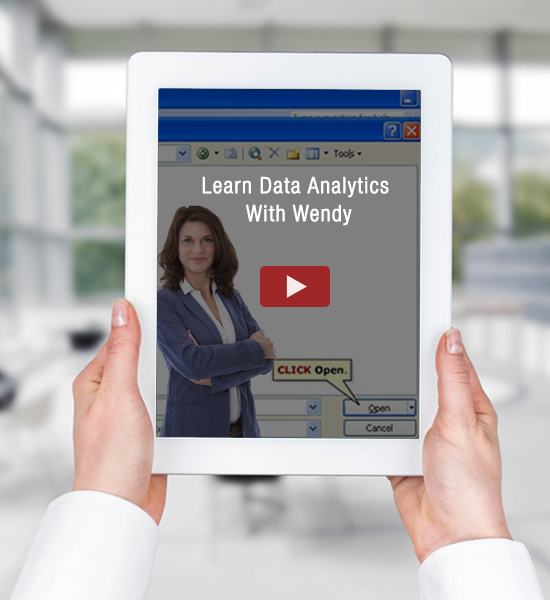 Capturing data from experts, creating step-by-step videos and interactive tips and tricks videos will all be an asset for your training program. We have created many videos for our ERP clients, check out this link to see how we did it!